A different kind of weekend market featuring knickknacks, apparels, household trinkets, DIY solutions and other interesting finds for your homes top bills Command Hanging Market @ DMCI Homes by Command™ Damage-Free Mounting Solutions from 3M! 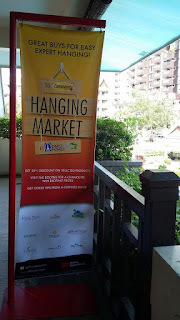 The Command Hanging Market @ DMCI Homes that kicks-off at the Royal Palm Residences, Acacia Estates, Taguig City is in partnership with residential community developer, DMCI Homes; and one of the pioneering hardware business in the country that dates back in the 1920s, Co Ban Kiat. The weekend market catering primarily to DMCI residents will go around 10 DMCI communities and culminate in a Hanging Market-Family Day-Bazaar at the Acacia Tent on December 2015. 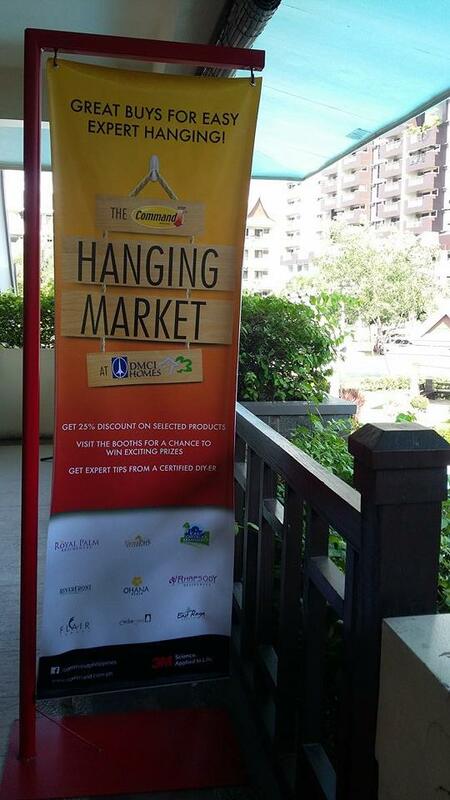 Inspired by the success of Salcedo and Mercato weekend markets, the Command Hanging Market @DMCI Homes will run for two days in the 10 DMCI communities. 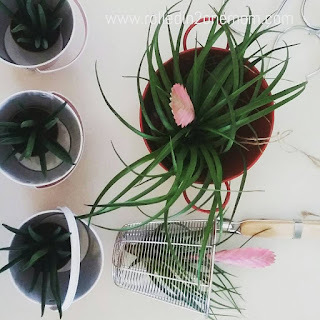 It will feature various merchandise for every part of the home like housewares, fashion accessories, apparel, kitchen and bath essentials, furniture and picture frames sold at exciting deals! 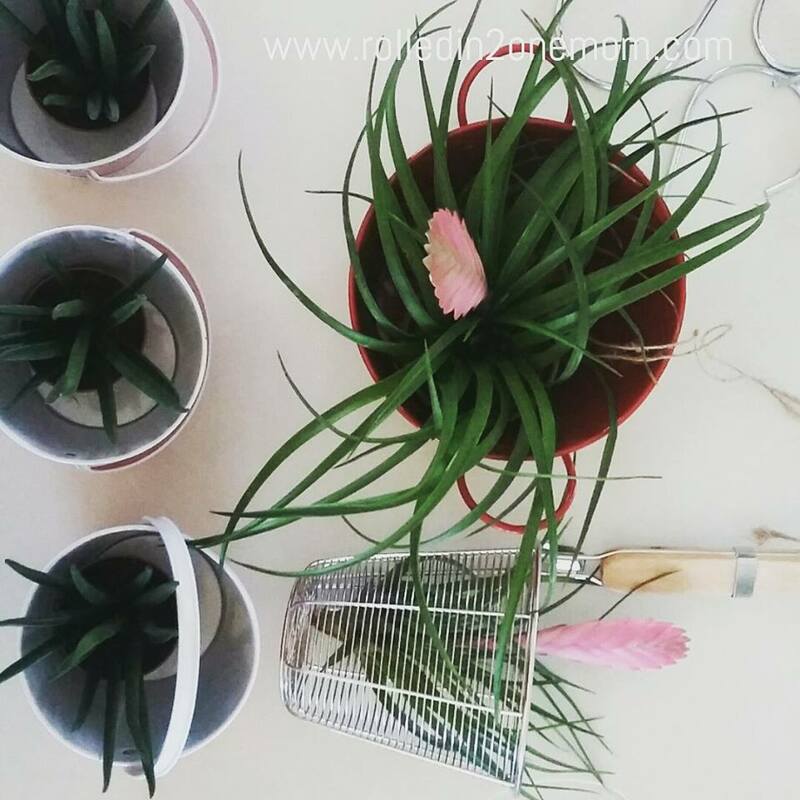 Items featured can easily be hanged without damaging the wall with the use of Command hooks and hangers! DMCI home-owners gets to hang out and enjoy the 2 day weekend market with discounted products, learning opportunities, exciting games, fun booths, and freebies! “The Command Hanging Market @DMCI Homes provides home-makers/condo-owners with home improvement and space saving ideas that will transform them to easy DIY experts in their home spaces,” shares Rene Delos Reyes, 3M Philippines Construction and Home Improvement Markets Division Head. The weekend market also features a workshop on best of home improvement ideas highlighting clutter management and home organization tips with the purpose of providing easy and effective space saving ideas for home-makers/condo-owners, from home improvement expert and blogger, Coni Tejada. The Command Brand continues to be premiere partners with DMCI Homes in making Condo-living (and home-making) creative and personalized, hassle-free, neat and easily enjoyed. The Command brand from 3M leads the way in providing easy expertise in organizing, decorating and managing condo spaces! 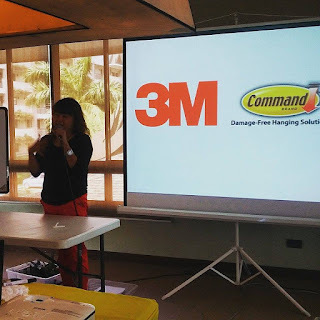 To know more about 3M Philippines and its Command™ Damage-Free Mounting Solutions’ products, visit www.3mphilippines.com.ph. 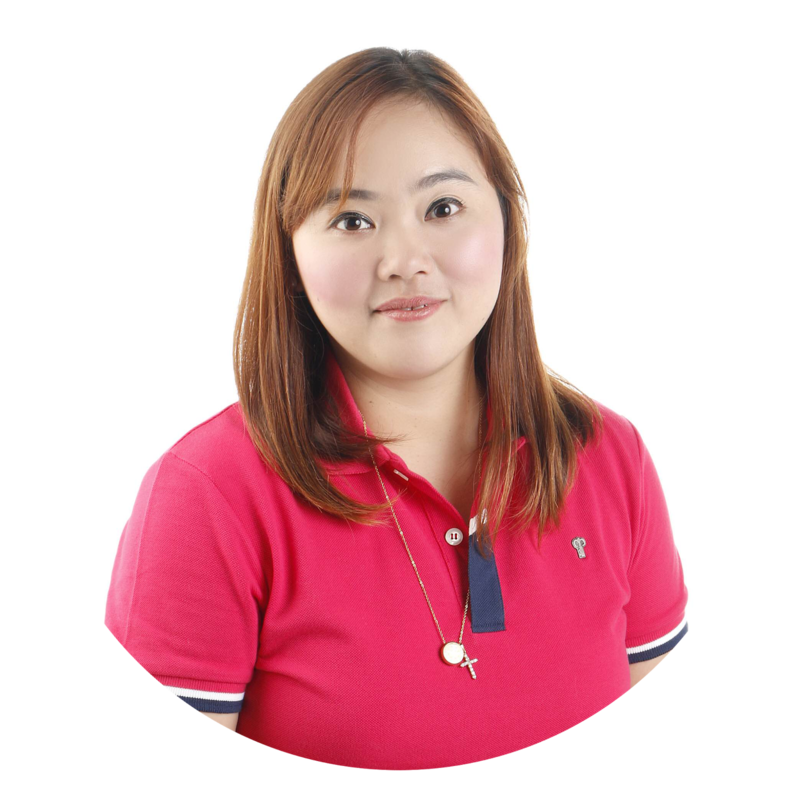 3M Philippines, through its Construction and Home Improvement Divisions, offers a wide array of space and organization solutions for the household for attending moms with free give-aways of their products that are featured in the event. 3M Philippines offers their unique product lines of Command™ Damage-Free Hanging Solutions. 3M Philippines representatives will share unique features and the best tips and solutions on home improvement.